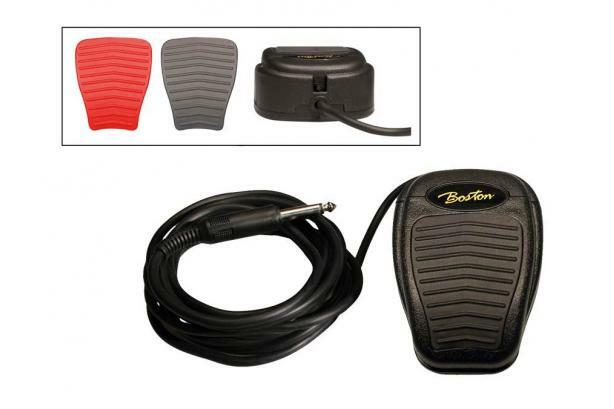 The BFS-10 Boston is a simple but effective sustain pedal with a plastic housing. It's a polarity switch, making it suitable for most keyboards. You are able to tell them apart from the several BFS-10 's with the included replaceable pads (3 colors).